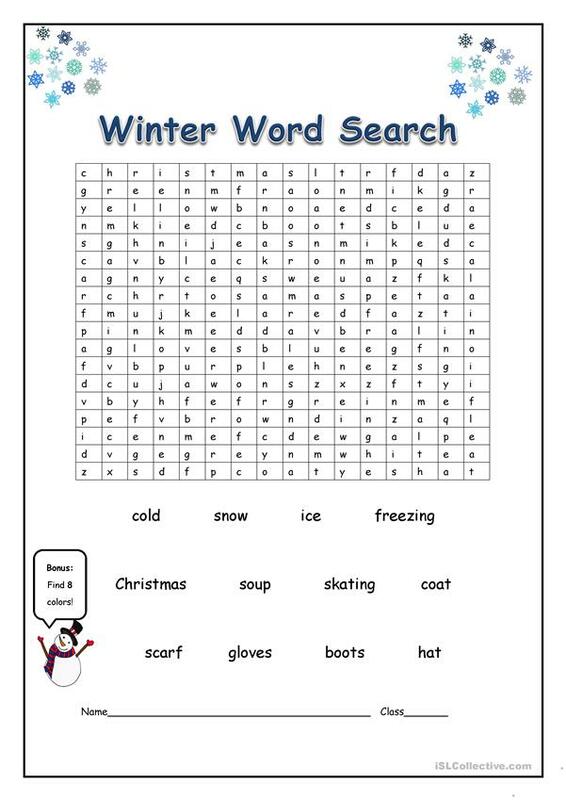 Find the winter related vocabulary in the word search puzzle. 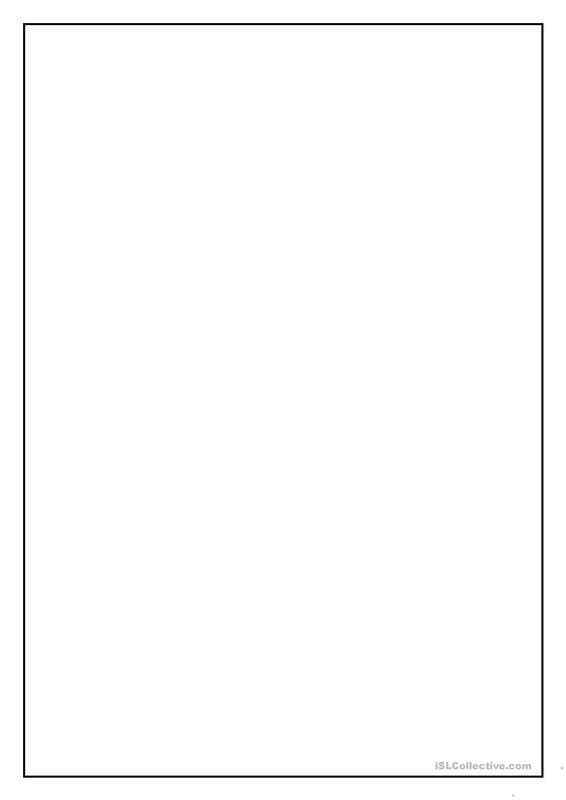 This downloadable handout is recommended for elementary school students at Elementary (A1) level. It was designed for improving your students' Spelling and Reading skills. It centers around the vocabulary topic of Winter.